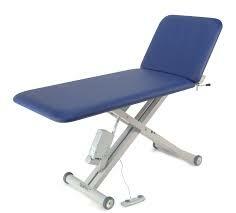 Treatment tables are vital tool to every therapist. 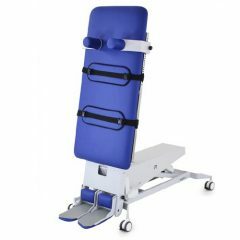 APE Medical can supply a huge number of treatment table options to suit all brand tastes and more importantly, all budgets. 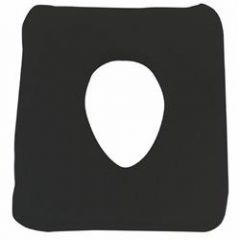 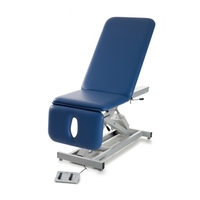 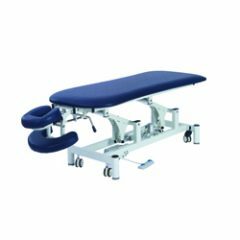 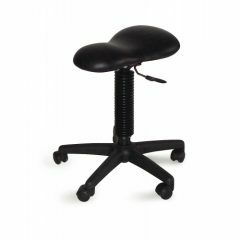 The physios at APE Medical have road tested every table to ensure they are a reliable and trustworthy product for you.